All characters work well together. Some moments were hilarious. Real fun for all ages. Hey, this is nostalgia right here, I think there was a time I watched this more than most. 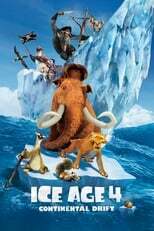 For Ice Age,We've no words to explain it's story line & direction. It is the best Anime. Cut the poor squirrel a break, give him the acorn! Loved this movie. Very cute. Very likable characters and cute story with lots of humour. Animals teach humans humanity. An enjoyable tale with a triple bro chemistry unseen in the animation realm today! One of my favorite animated movies growing up. Too bad the sequels are awful. 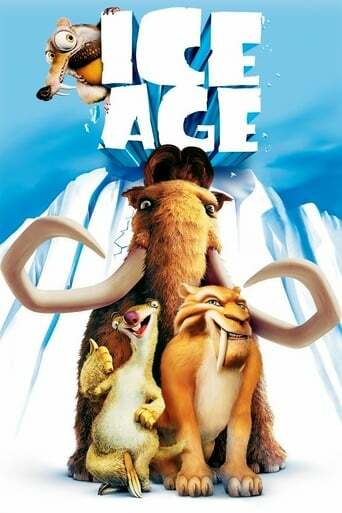 The only watchable Ice Age movie. Decent premise. Good voice acting. Funny. Stands alone. Far overrated, poor attempts at humor, with little to offer audiences over the age of 12. 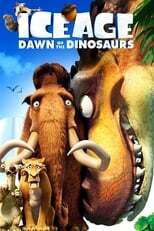 Fun if you have kids and if you were interested in the Ice Age.